Yellow color. Aromas of pickled pear, flint, lanolin, ripe pineapple, and beeswax with a crisp, dry-yet-fruity full body and a long passionfruit, Thompson seedless, and Meyer lemon meringue finish. 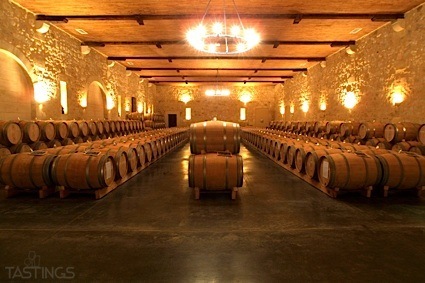 A delightful Columbia Valley Riesling with great length and memorable flinty style; drink up! Bottom Line: A delightful Columbia Valley Riesling with great length and memorable flinty style; drink up! 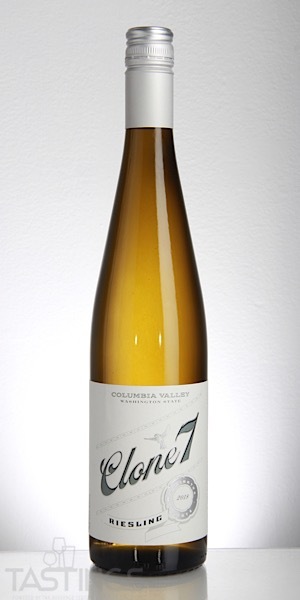 Clone 7 2018 Riesling, Columbia Valley rating was calculated by tastings.com to be 92 points out of 100 on 3/14/2019. Please note that MSRP may have changed since the date of our review.